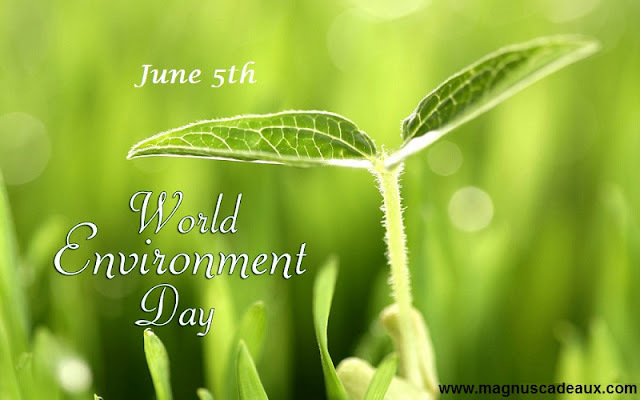 Happy " World Environment Day-June 5th 2015 "
We have only one home to live, That is Our nature. Lets Protect our nature. It's Ours.